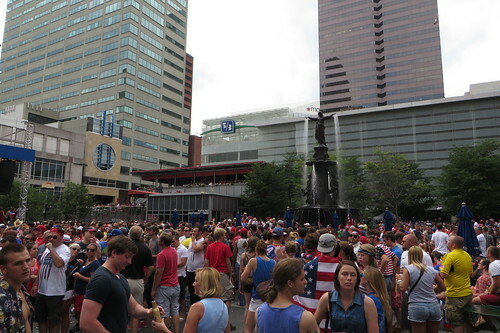 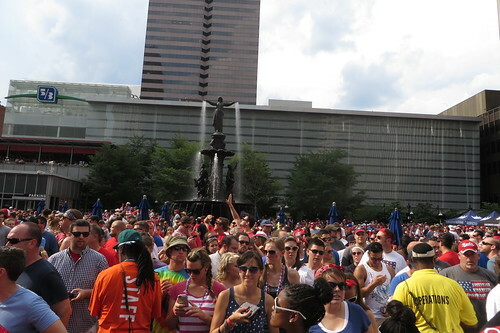 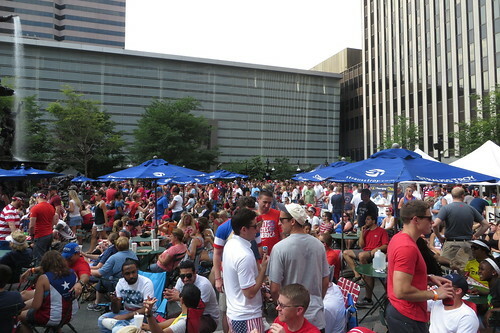 Thadd+Friends: World Cup on the Square. 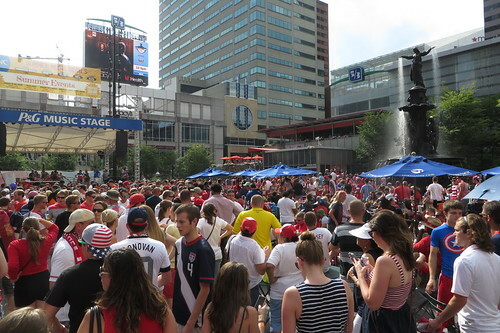 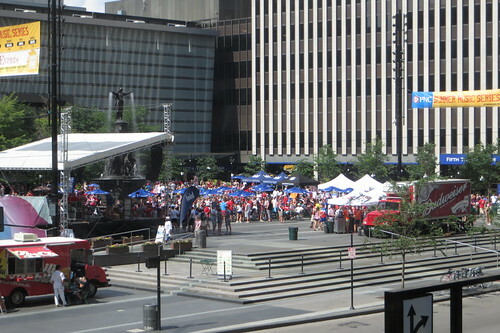 World Cup on the Square. 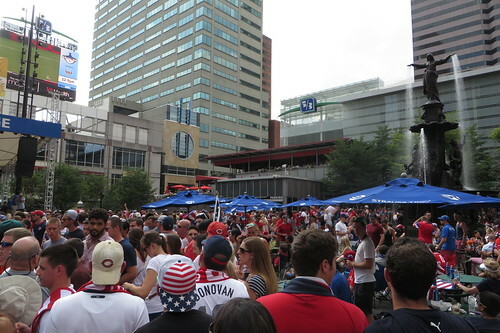 There were definitely some people there to support the USA! 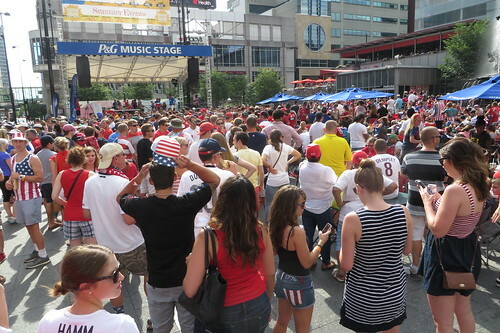 The USMNT has everything to play for on Thursday at noon against Germany.